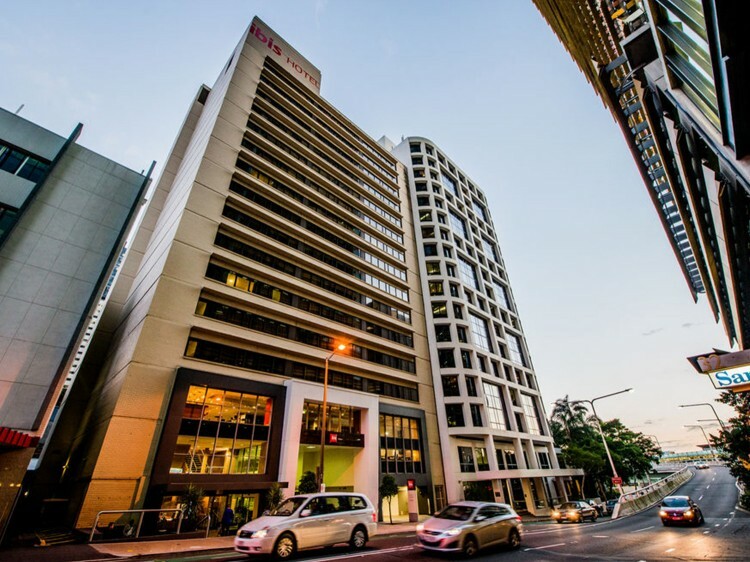 Convenient and central, ibis Brisbane is perfectly located in the heart of Brisbane city, within easy walking distance to Queen St Mall, Brisbane Convention & Exhibition Centre, the Gallery of Modern Arts, Queensland Performing Arts Centre and Southbank Parklands. 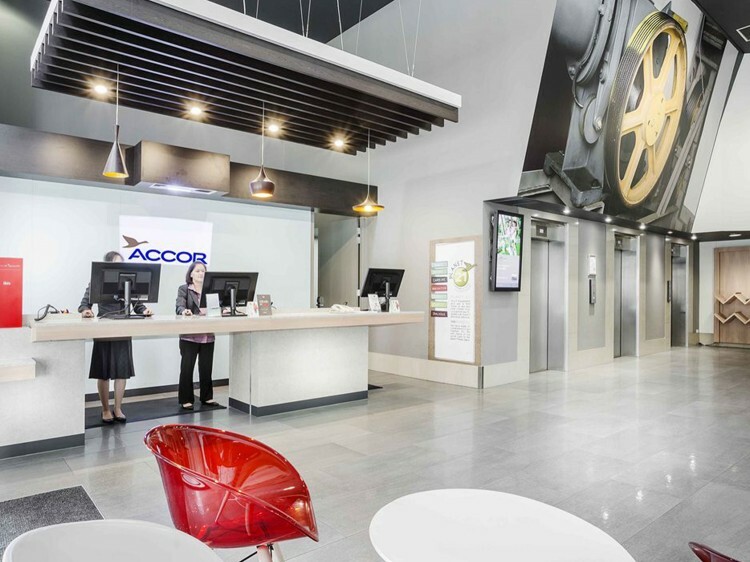 Transport is also easily accessible from the Roma Street Transit Centre just a short walk away. The hotel features stylish and spacious rooms with tea & coffee making facilities, 24 hour ‘Grab It & Go’ menu, air-conditioning and Internet access. 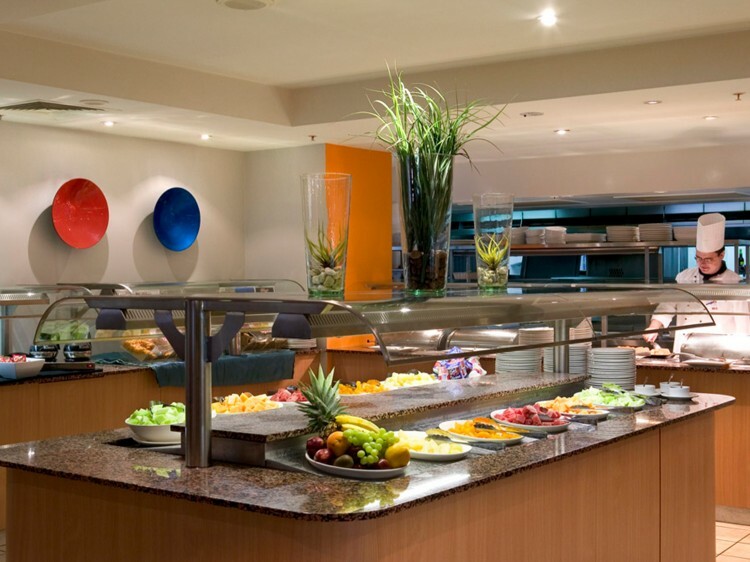 The hotel’s restaurant offers a full buffet breakfast each morning and a buffet dinner at night, both offering exceptional value. Unwind in the bar by playing a game of pool and enjoying drinks at Happy Hour everyday! 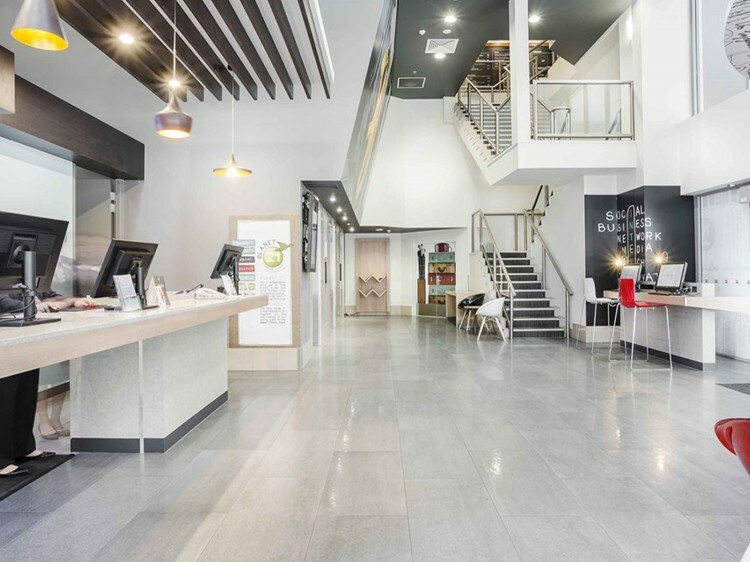 At ibis Brisbane you will experience excellent value for money, comfortable spacious rooms and a welcoming smile.